Hollywood has lost two beloved actors this week - Harry Anderson from Night Court and R. Lee Ermey from the famous movie Full Metal Jacket. The two actors had done dozens of roles and they will be missed. It was a sad week in the film industry as Hollywood lost two beloved actors - R. Lee Ermey and Harry Anderson. 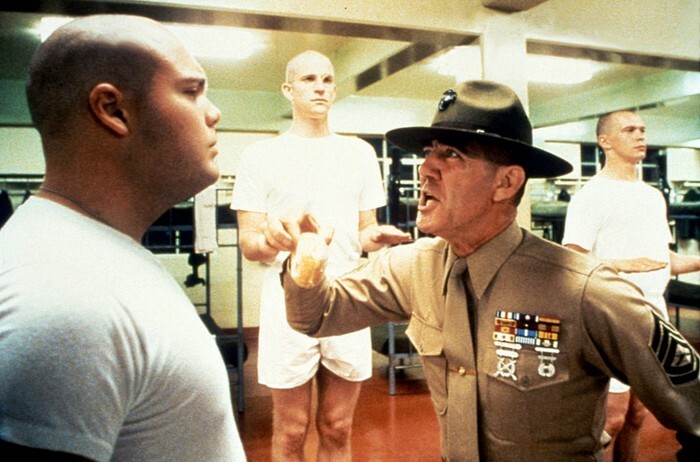 Ermey, who was 74 when he died, was best known for his role as Marine Corps drill instructor Sergeant Hartman in Stanley Kubrick's "Full Metal Jacket". His sadistic role brought Ermey fame, maybe because it was close to his heart; Ermey was actually a marine himself after he inlisted in 1961 at the tender age of 17. His service lasted for 11 years, and although he was only meant to be a technical advisor in Cubrick's movie, he ended up portraying the famous Sergeant Hartman. 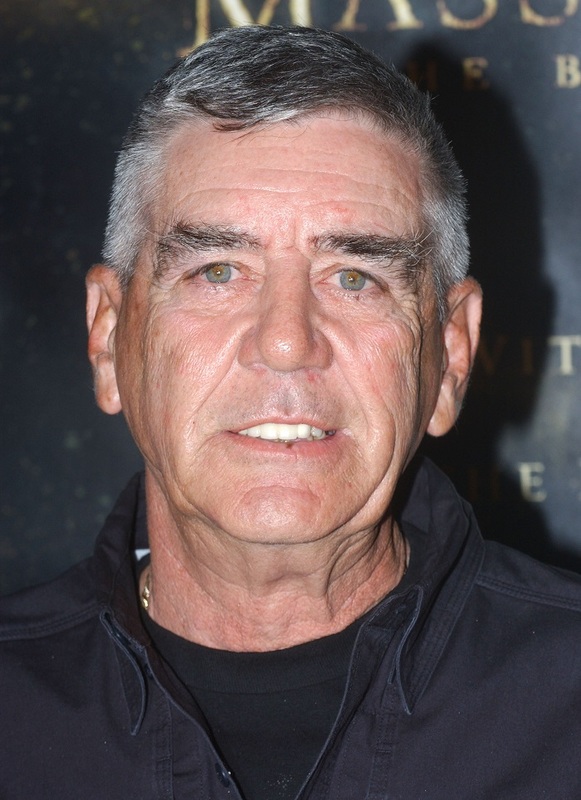 The role got Ermey a Golden Globe nomination and a string of roles as an authority figure, and besides his silver-screen career, Ermey had several dozen T.V. performances to his credit. He will be missed after he reportedly died from complications of pneumonia. 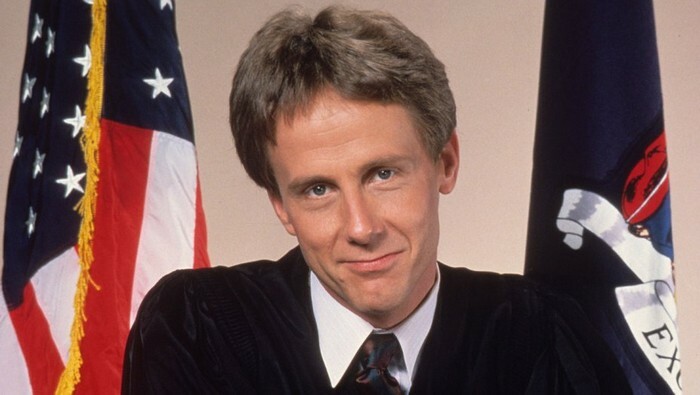 Another loss was one of the famous Judge Harry Stone played by Harry Anderson from 1984 to 1992. The beloved T.V. show ran for 9 seasons and was a 31-time Emmy Awards nominee and a 7-time winner. After the NBC sitcom went off the air, Anderson continued to act several other memorable T.V. roles in Cheers, Dave's World and It. 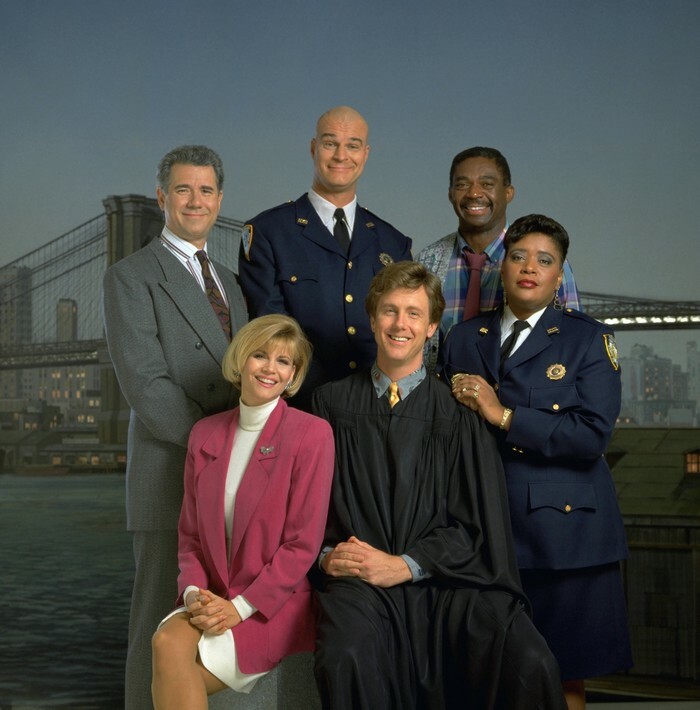 The actor died in his home in Asheville, North Carolina, at the age of 61 and will continue to live in fans hearts that re-discover Night Court time and time again.